Renee Delisle was one of over 3500 homeless people in Santa Cruz when she found out she was pregnant. The Santa Cruz Sentinel reported she was turned away from a shelter because they did not have space for her. While other homeless people slept in cars or under culverts, Renee ended up living in an abandoned elevator shaft until her water broke. Jerome Murdough, 56, a homeless former Marine, was arrested for trespass in New York because he was found sleeping in a public housing stairwell on a cold night. The New York Times reported that one week later, Jerome died of hypothermia in a jail cell heated to over 100 degrees. 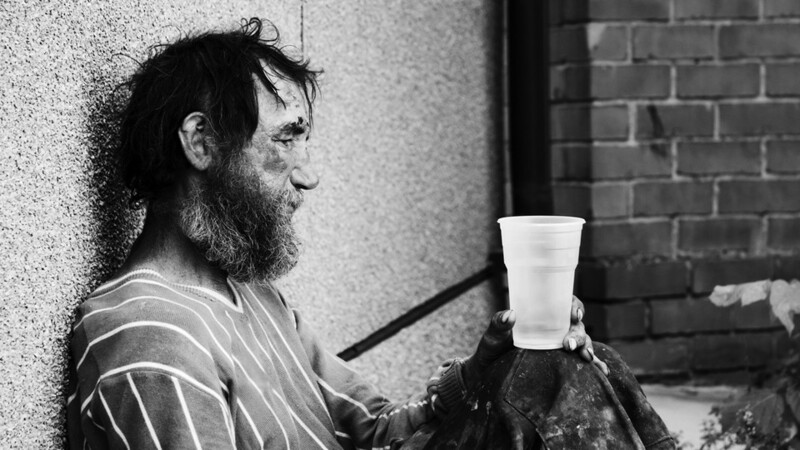 On any given night, there are over 600,000 homeless people in the US according to the US Department of Housing and Urban Development (HUD). Most people are either spending the night in homeless shelters or in some sort of short term transitional housing. Slightly more than a third are living in cars, under bridges or in some other way living unsheltered. 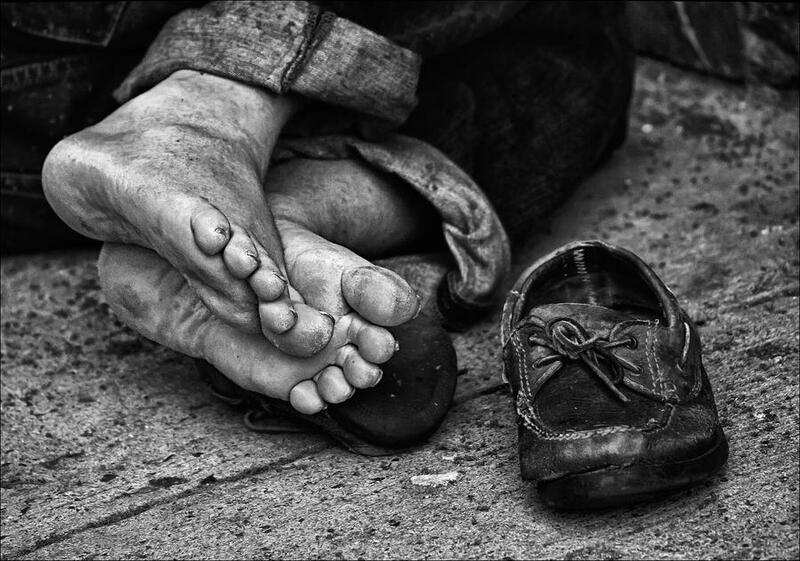 HUD reports that on any given night over 138,000 of the homeless in the US are children under the age of 18. Thousands of these homeless children are unaccompanied according to HUD. Another federal program, No Child Left Behind, defines homeless children more broadly and includes not just those living in shelters or transitional housing but also those who are sharing the housing of other persons due to economic hardship, living in cars, parks, bus or train stations, or awaiting foster care placement. Under this definition, the National Center for Homeless Education reported in September 2014 that local school districts reported there are over one million homeless children in public schools. 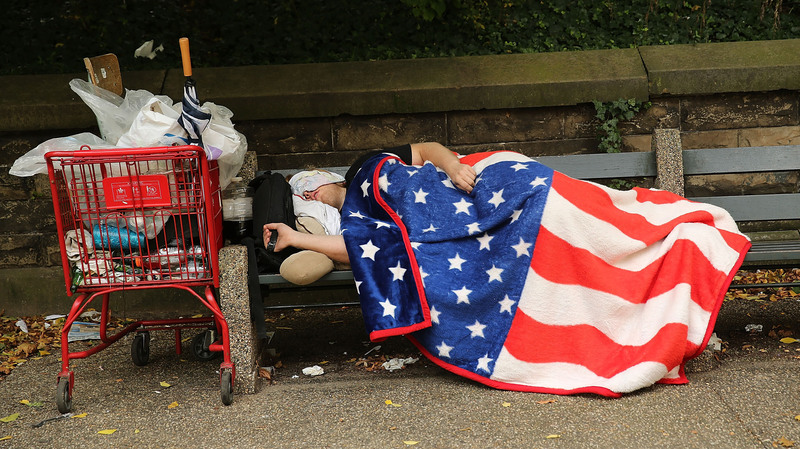 Over 57,000 veterans are homeless each night. Sixty percent of them were in shelters, the rest unsheltered. Nearly 5000 are female. More than 90% of homeless women are victims of severe physical or sexual abuse and escaping that abuse is a leading cause of their homelessness. The lack of affordable housing is a primary cause of homelessness according to the National Law Center on Homelessness and Poverty. HUD has seen its budget slashed by over 50% in recent decades resulting in the loss of 10,000 units of subsidized low income housing each and every year. One eighth of the nation’s supply of low income housing has been permanently lost since 2001. The US needs at least 7 million more affordable apartments for low income families and as a result millions of families spend more than half their monthly income on rent. Over five million homes have been foreclosed on since 2008, one out of every ten homes with a mortgage. This has caused even more people to search for affordable rental property. There is enough public rental assistance to help about one out of every four extremely low income households. Those who do not receive help are on multi-year waiting lists. For example, Charlotte just opened up their applications for public housing assistance for the first time in 14 years and over 10,000 people applied. While about 6% of the general population suffers from severe mental illness, 20 to 25% of the homeless suffer from severe mental illness according to government studies. Half of this population self-medicate and are at further risk of addiction and poor physical health. A University of Pennsylvania study tracking nearly 5000 homeless people for two years discovered that investing in comprehensive health support and treatment of physical and mental illnesses is less costly than incarceration, shelter and hospital services for the untreated homeless. A 2014 survey of 187 cities by the National Law Center on Homelessness & Poverty found: 24% make it a city-wide crime to beg in public; 33% make it illegal to stand around or loiter anyplace in the city; 18% make it a crime to sleep anywhere in public; 43% make it illegal to sleep in your car; and 53% make it illegal to sit or lay down in particular public places. 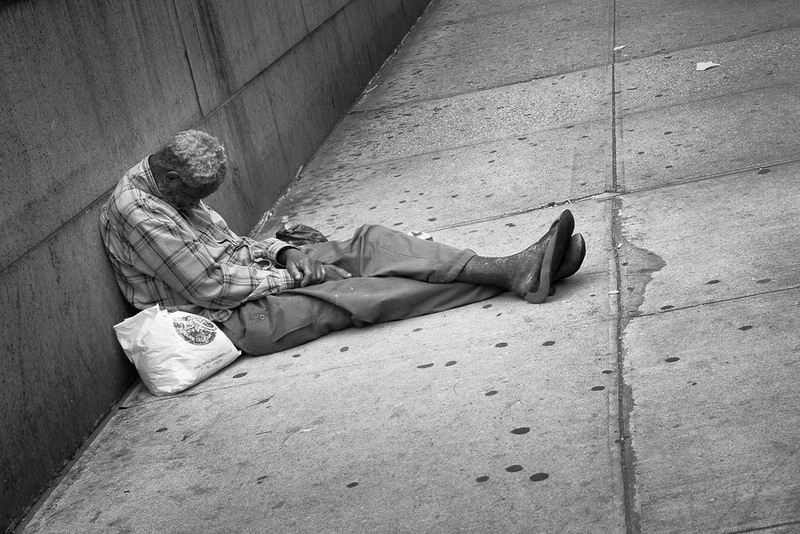 And the number of cities criminalizing homelessness is steadily increasing. For more information look to the National Law Center on Homelessness & Poverty, the National Center for Homeless Education and the National Coalition on the Homeless. 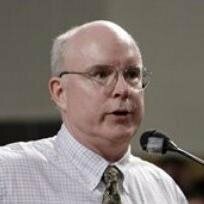 Bill Quigley teaches law at Loyola University New Orleans. You can reach Bill at quigley77@gmail.com You can follow him on Bill’s Twitter Timeline and he is regularly featured on the Counterpunch.org website. Stay well out there and deep thanks – I am so grateful to those who keep this issue in the forefront of people’s minds. This is so shameful …. for this country!! THIS is the key question. Absolutely. Any thoughts? I imagine true intelligent solutions involve preventative measures, local and federal legislation (write to your officials), psychological and physical treatments, community volunteer work beyond anything thats ever existed before, and casterization of certain men. Its not a one and done simple solution. Wow. What a powerful picture. cops help alcoholic homeless guy, give him a discarded obsolutte(sp) uniform, breakfast. He even took a shower and shave and they got him a job. He mostly doesn’t drink there and his boss says it dont matter anyway. he shower when he can but no matter how he smells hes a guy they all like. Opps, above is the wrong image i was confused. i will try to find the right one.